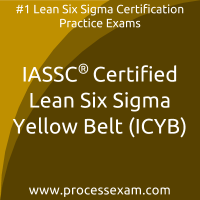 Nothing can beat hard work and preparation when one has to achieve the target in IASSC Certified Lean Six Sigma Yellow Belt (ICYB) Certification. However, one thing that matters is the source of preparation. 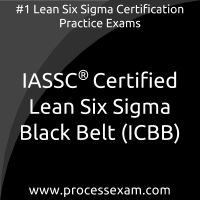 I would suggest processexam.com site for the same. I chose the site because it has simulated the environment of the actual exam. Further, it gave me a personalized result book which helped me track my progress in the mock tests. There are so many features of the site that it helped me scored well in the actual exam. Overall since beginning the journey to obtain my ICGB. 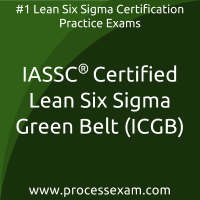 I have had so many new educational experiences with Processexam, that I feel has made me score well in the exam.